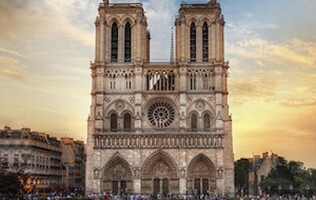 Known for its student life, the 5th is named after the Panthéon, a grand neo-Classical church perched at the top of Sainte-Geneviève hill. 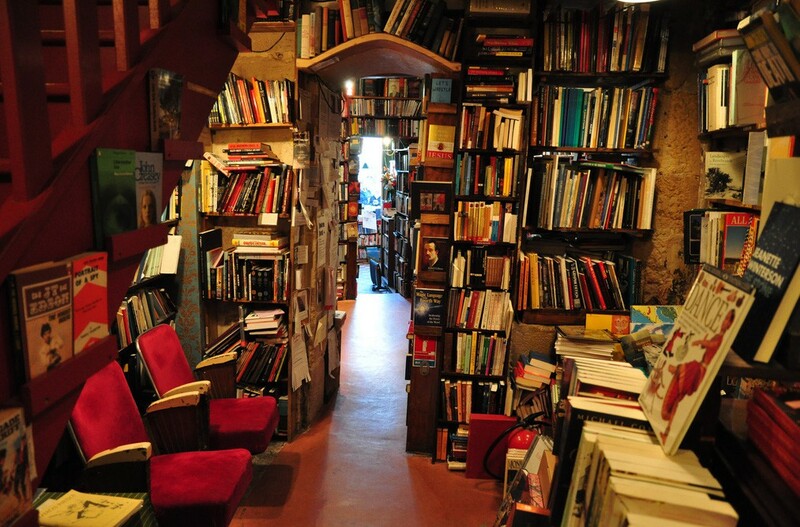 Shakespeare and Co.: Maneuver around the crammed bookshelves and built-in beds (for ex-pats called tumbleweeds) to experience what has made this bookstore an iconic, eccentric landmark since 1951. 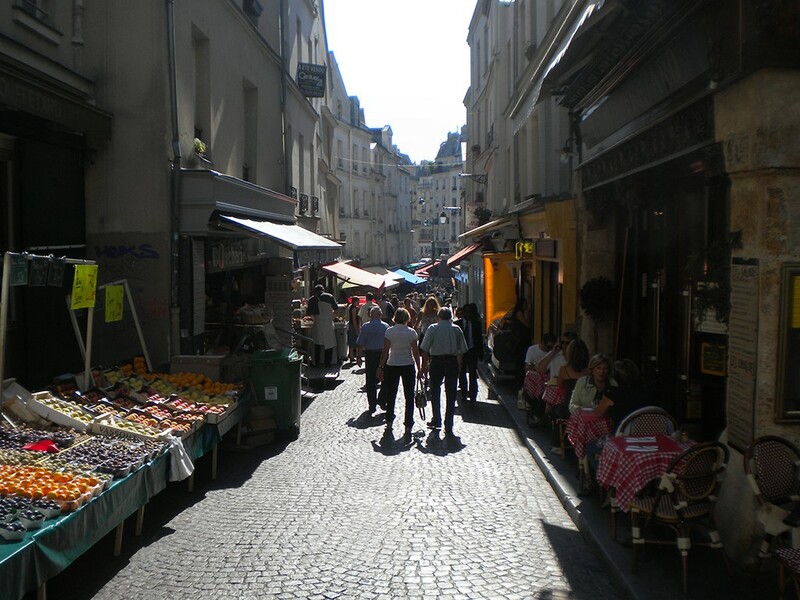 Marché Mouffetard: Along Rue Mouffetard is the "wonderful, narrow crowded market street" described by Hemingway in A Moveable Feast. 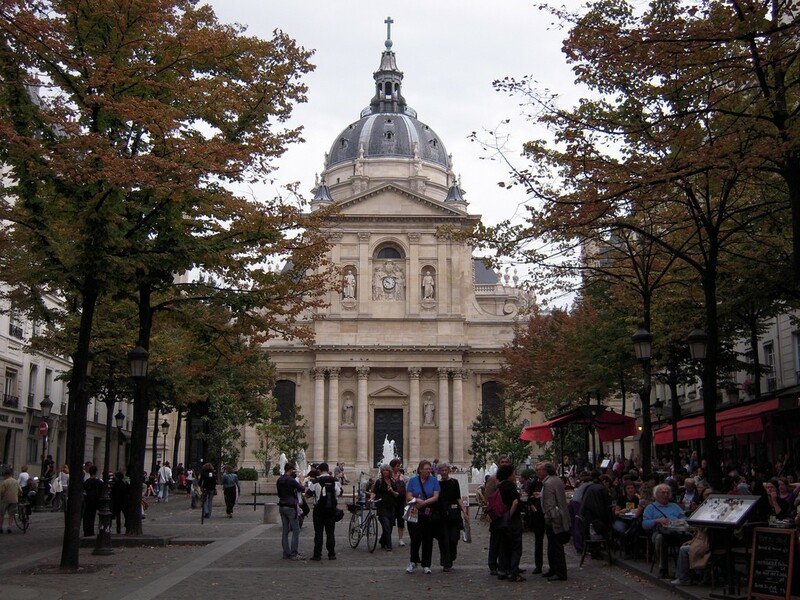 Let us show you the 5th Arrondissement on a custom Private Paris Tour!